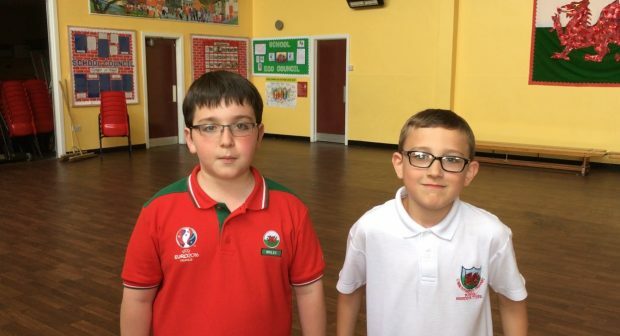 On Friday, 1st July 2016 my friend Evan and myself auditioned for Gwaunfarren’s Got Talent. This took place in the hall of Gwaunfarren primary school. We were judged at the auditions and were pleased to find out later that day that we made it through to the finals. We came second and had £5 each prize money.